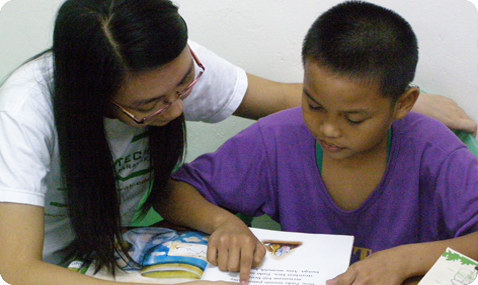 The partner institution for this programme is Lembaga Kebajikan Anak-anak Yatim Sarawak. The main objective of the Academic Support for LKAYS programme is to instill for academic excellence and positive personal characteristics in the orphans. Under the academic programmme, tuition classes are provided for Primary 4, 5 & 6, Form 1, 2, 3, 4 & 5 students for 3M (Membaca, Menulis, Mengira) classes.